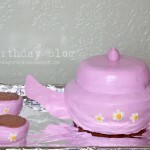 I originally posted this on my other blog The Birthday Blog back in September when Ihad just barely launched my blogs. Since it is now camping season I thought it would be fun to share this super fun cake! My niece wanted to go up the canyon for a BBQ for her 10th Birthday. So I surprised her with a giant s’more cake! I chose to use actual chocolate for the s’more. If you don’t want to deal with melting it down and everything, you could also use chocolate frosting. I melted a large bag (24 oz) of chocolate chips. I put them in a bowl and microwaved them for 30 seconds. stirred, and then 10 more seconds. There will be some chunks and that is good. Keep stirring until it is smooth and then pour it into a pan lined with wax paper. Let it set up. It may take several hours. After it hardens if it has streaks use this trick I learned from the food network. 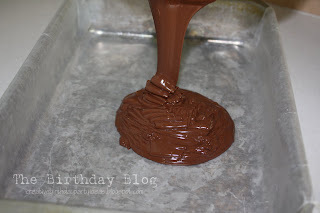 Get a dry rag and “buff” the chocolate. The streaking is usually only on the surface and you can lessen the streaks by doing this. 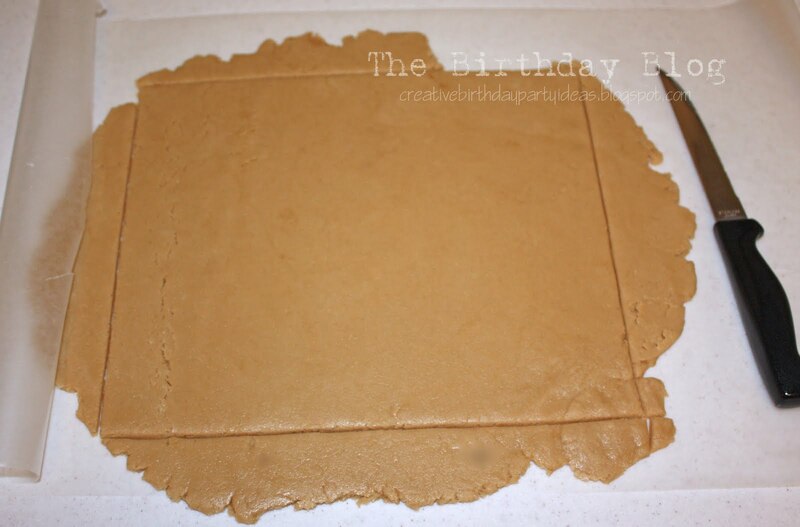 I came up with a homemade graham cracker recipe. I cut mine to be about 9 inches by 10 inches. You can use an 81/2 x 11 piece of paper as a guide if you are worried about it being straight. I used the flat end of a wood skewer (kabob stick) to make that pattern like on a real graham cracker. Bake each cracker for 15 minutes each at 375 degrees. This way they will be hard enough to hold their shape and crunchy like a cracker. 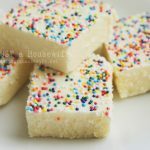 If you want it softer (like a sugar cookie) bake it for less time. I made one round cake and frosted it with white frosting. 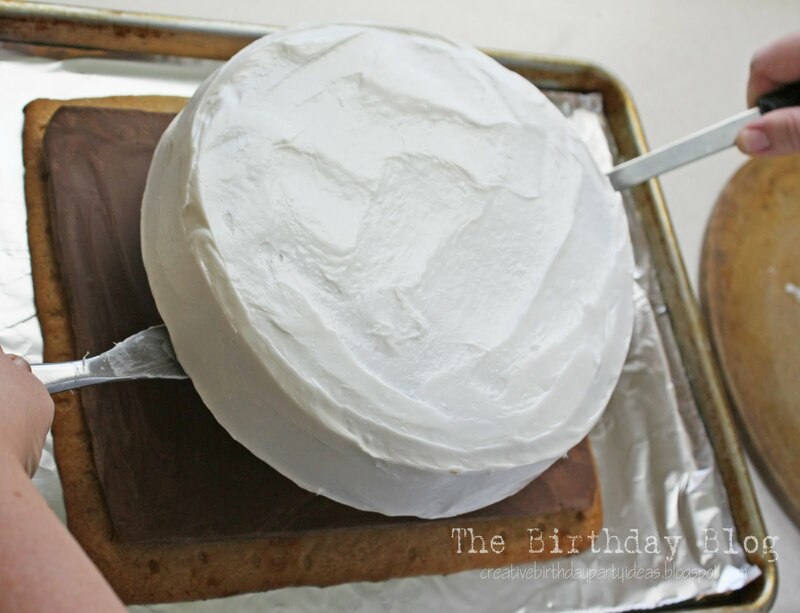 If you are feeding a lot of people and want more cake, make 2 round cakes and stack them. It would be yummy to put marshmallow cream in between the cakes! 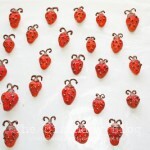 Thank you for all the support with my blog. Thank you for sharing it with others, stumbling my posts, and posting on FB. I see a difference :) THANK YOU. That cake looks so yummy! 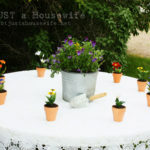 What a great idea for a summer party. Oh that’s fabulous! 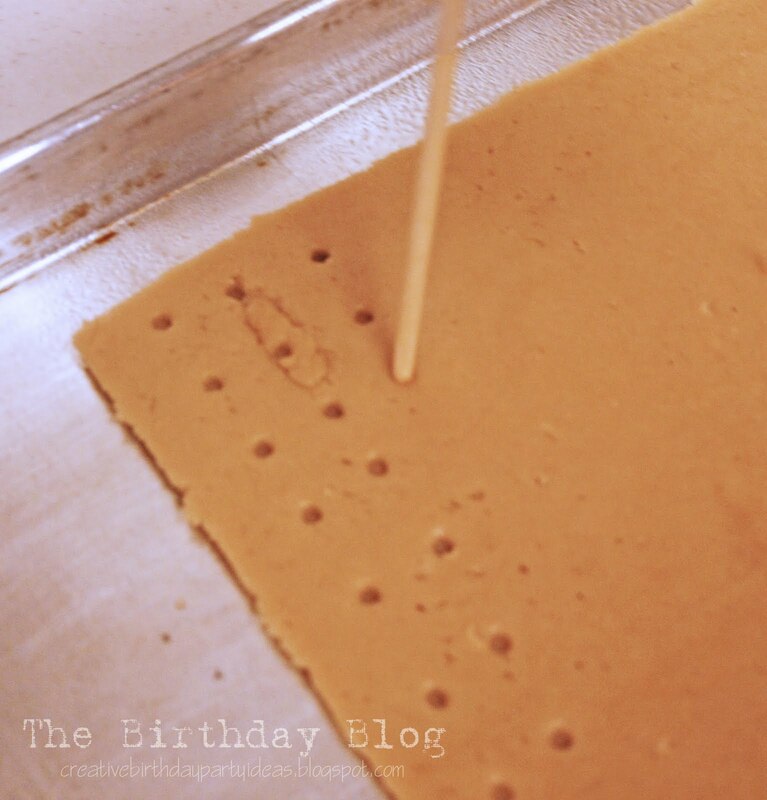 I’ve never heard of homemade graham crackers before! Thanks so much for sharing and I’ll be thinking of you and your hubby! Oh my gosh. That is THE coolest thing I have ever seen. You are amazing Stacy! I know exactly how you feel about your husband/situation. When we went through it, it was SO hard. I’ve been praying for you. Being laid off is never easy. GOOD LUCK! Wow, this looks awesome! I love the idea of the marshmallow filling. I’ve pinned it! The cake looks delicious….still praying for you guys! I love this!! So stinking cute!! What a cute summer cake! PLEASE let me/us know if there is anything else i/we can do to help! love you guys! And sorry to hear about your husband. Sending lots of good thoughts that he finds work again soon!! That is an awesome cake. I know what it’s like to have a hubby without work. Good luck with everything! 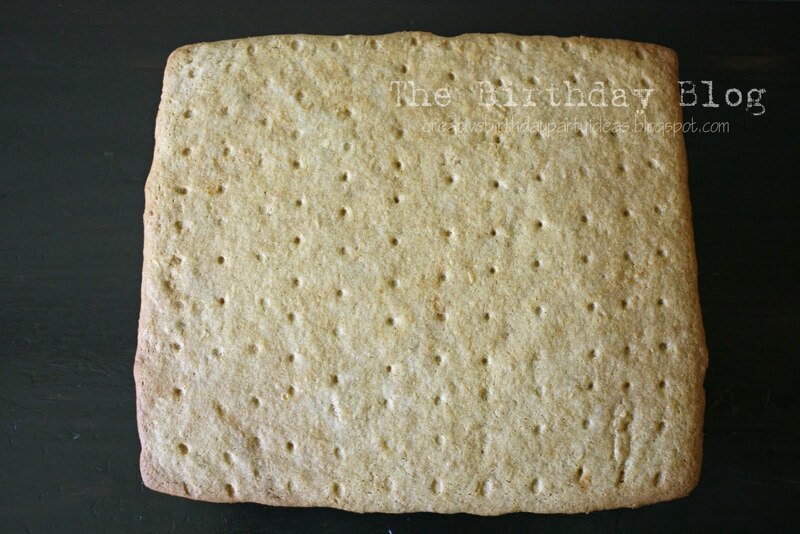 I didn’t believe it really was a full size cake at first..
your gr crackers look so real! This is so cute! I love this idea! I think I know what my cake will look like for the ice cream social cake walk next year. Thanks for sharing. My birthday is coming up and I have been trying to think of a fun cake to make, this is so cute I might copy it. Clever..Cute..Awesome..You did a fabulous job..
i am surely making this cake!!! 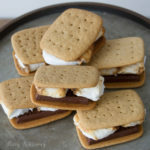 i just looked at someone’s blog whose entire post was about smores and now i want a moon pie more than ever! What a great idea! I am going to make this this weekend for a BBQ, the kids will love it! Oh my gosh! This is the neatest thing I think I’ve seen! Wow! You are so talented! I have been a follower for a while and would absolutely love it if you stopped by my blog , take a look around and if you like it become my newest follower! Thank you so much! I LOVE your blog! WOW! i am really impressed that is so cool and intense! smores just mean summer and camping and family and friends to me so nothing is better than a giant smore!! Thanks for the great idea! I’m making this for our son’s camping themed birthday party. I’ll post a link to her birthday party when I finish the post. The cake went along so well with the theme. Thanks again for the fun idea! 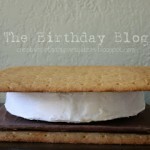 Googled “camping birthday party cake” and came across a different blog with a link to your giant smores cake. LOVE, LOVE, LOVE it and your directions seem easy to follow. My daughter’s birthday party is next week and I’m going to attempt to make your cake for it! 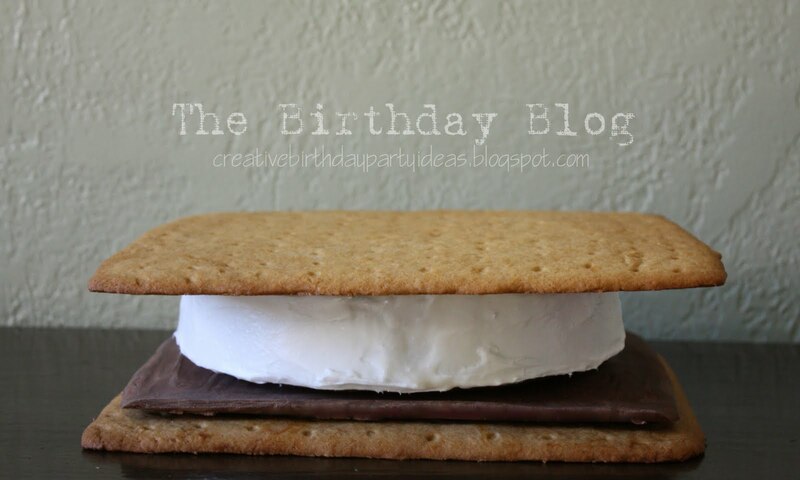 I just found your s’mores cake and am going to use your idea to make my son a cake for the first day of school. All summer long he has enjoyed s’mores and I think this would be a great way to say goodbye to summer and hello to kindergarten. Thanks for the great post, it is simply amazing. Thank you for sharing this!! I made the smore’s cake for my son’s bday this year. He LOVED it!!! Everyone else enjoyed it as well. The homemade graham cracker was really good. 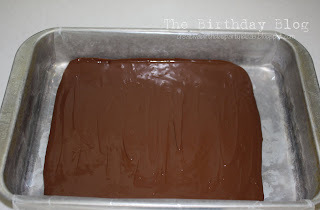 I ended up doing just a thin layer of chocolate cake/icing for the Hershey’s part! 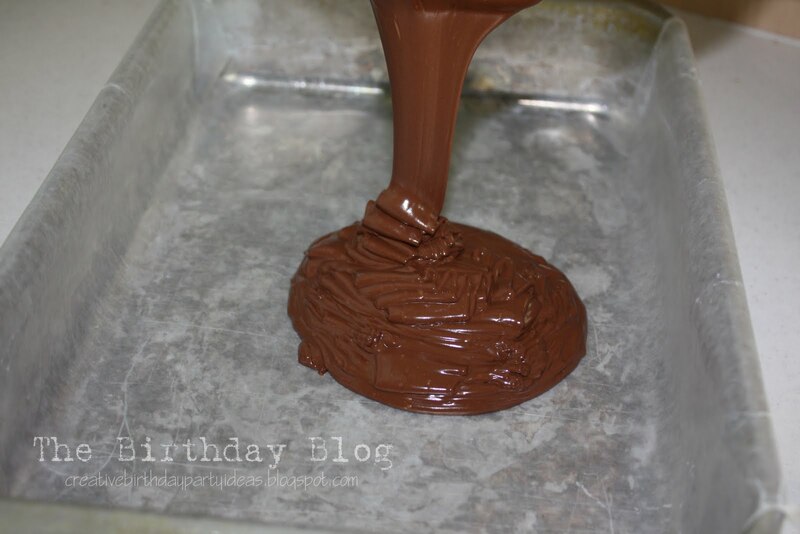 I ran out of time to melt the chocolate. 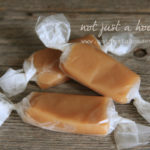 BUT this recipe is definitely one I will use again :-) thanks again. 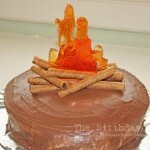 My son and I are going to make this cake for his Cub Scout blue and gold banquet! Awesome idea thanks! Love this! I actually made it tonight for my son’s birthday party tomorrow. Only thing is, wish I would have waited to put the top graham on top until right before. I put it on, now it cracked down the middle! It is still on the top of cake, but what to do? I tried to glue it with icing to no avail. 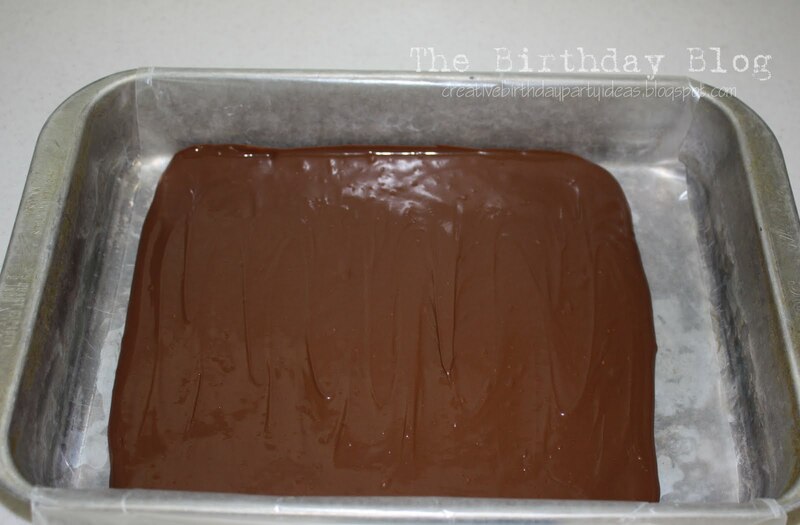 It might be because the top of my cake was not totally flat…help! Any suggestions? Otherwise, it looks great!